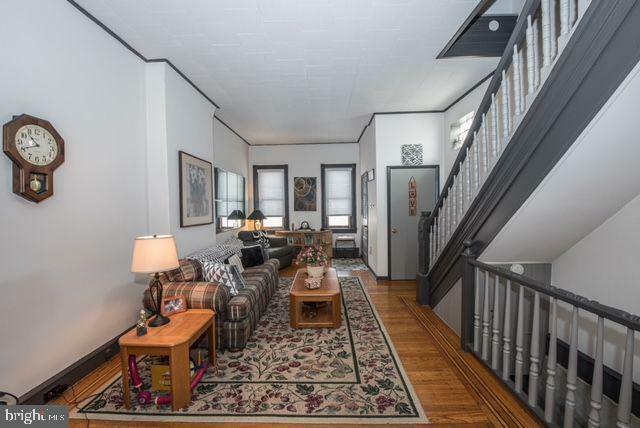 This is an amazing Townhouse to enjoy this 3 bedroom townhouse brown stone type in the heart of Pennsport neighborhood in Philadelphia. It offers a large living room , dinning room, eat in kitchen with access to an outdoor garden/patio. Beautiful features including inlaid hardwood flooring. The second floor has 3 nice sized bedrooms, ample closet space and an over-sized 3 piece large bath. 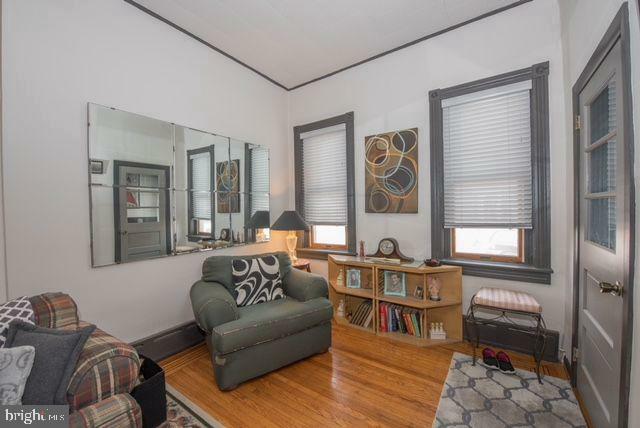 The location provides easy access in center city, South Street, Cafe's, shopping.